- Awarded for Distinguished Technical Achievement at the 2009 SPWLA Annual Symposium, The Woodlands, Texas. 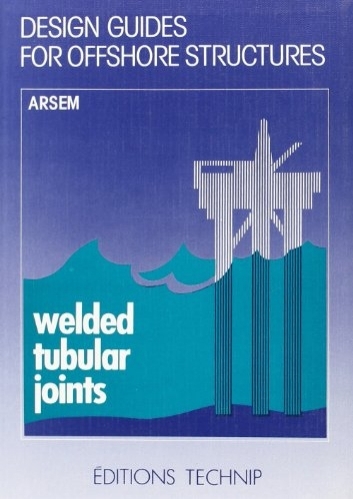 - Best Poster 1993 awarded by SPWLA. 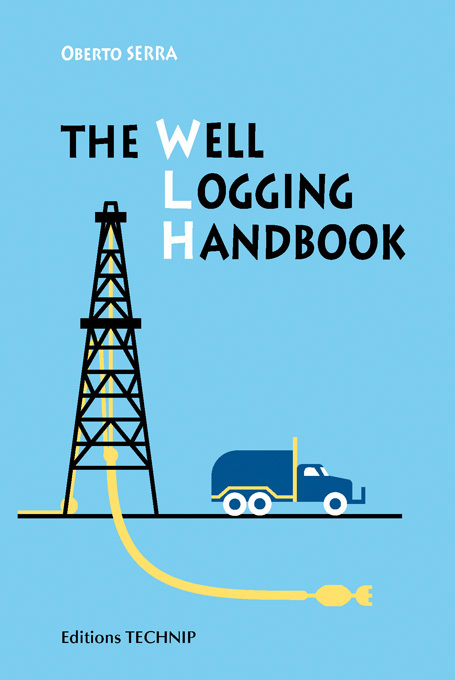 Following the success of the Drilling Data Handbook, Editions Technip has designed this book to cover the well logging principles and its applications. 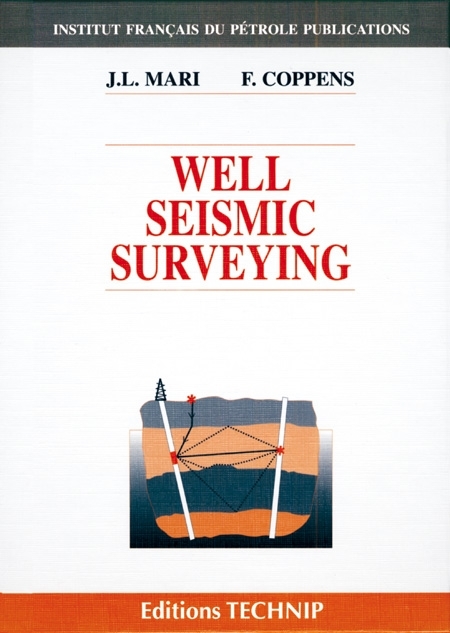 This well logging handbook first edition starts with a summary on geology and petrophysics focusing mainly on its applications. 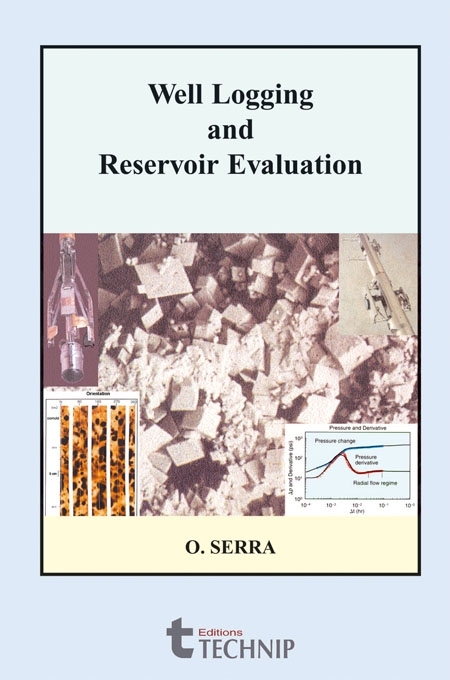 4 - the main geophysical, geological and petrophysical applications of the measurements. A large proportion of figures and tables is there to facilitate the understanding of more complex subjects. 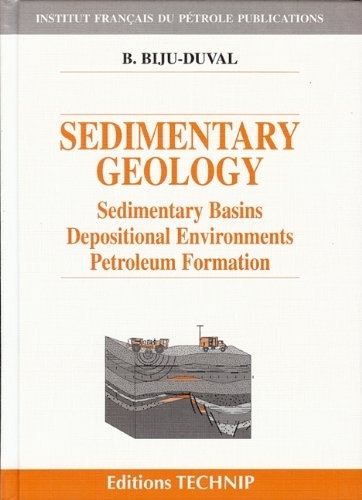 An exhaustive bibliography is also available at the end of this book for those readers willing to deepen their knowledge on any particular topic. Finally, a simple and easy access to the information is made possible thanks to a detailed subject index. 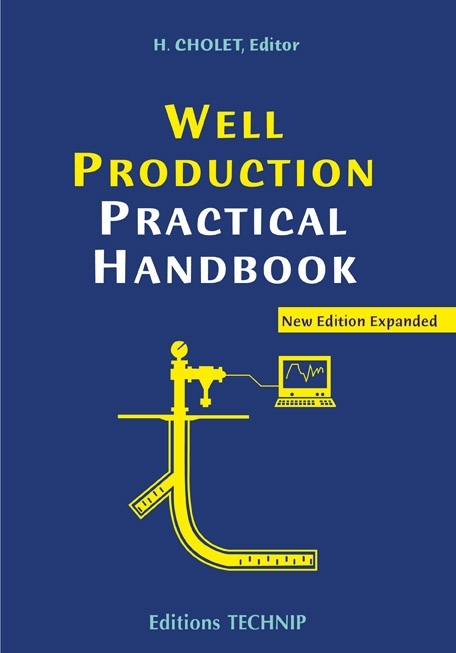 All in all, this is a valuable, strongly-bound, user-friendly book with useful information for those involved in all aspects and applications of well-logging. The paging is notched and externally labelled alphabetically to allow a quick access.